Your contribution means everything to us! Help us continue to preserve and protect the estuaries of Tillamook County and their watersheds. All donations to the Tillamook Estuaries Partnership are deductible for tax purposes and are greatly appreciated. Individual and corporate donations play a crucial role in helping the Tillamook Estuaries Partnership achieve its programmatic goals, and you can help. The button below will get you started to make a donation or ticket purchase with your Visa or MasterCard. Your donation will appear on your credit card statement as "AP - Tillamook Estuaries" and your tax-deductible gift will come directly to TEP. When you click on the button a new window will open that will allow you to make a secure payment. 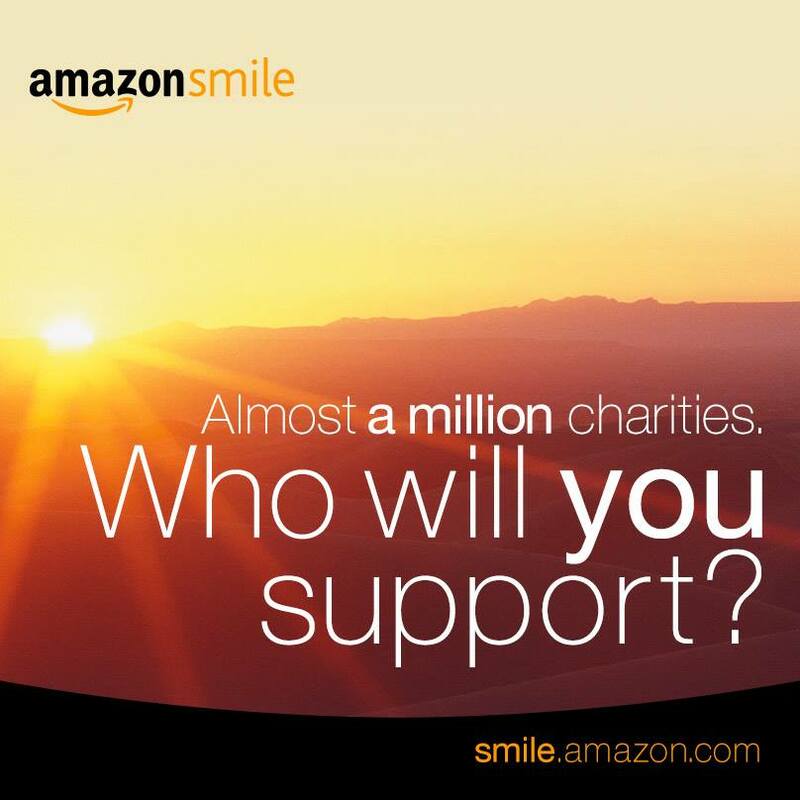 When you shop on AmazonSmile, and choose Tillamook Estuaries Partnership as your designated charity, the AmazonSmile Foundation will donate .5% of the purchase price of eligible products to TEP. Every item available for purchase on amazon.com is also available on AmazonSmile at the same price, and if you have AmazonPrime, your shipping is still free! Are you a Fred Meyer Customer? 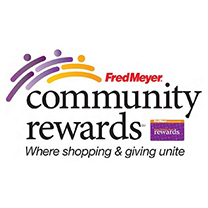 TEP can receive a donation from Fred Meyer's Community Rewards program for every purchase you make, at no additional cost to you! All you need to do is link your Rewards Card to TEP and you'll still receive your points and gas rewards and TEP will receive a donation from Fred Meyer.